We’ve carefully selected a choice of high-quality spirits, beers and wines from all over the world, to suit all tastes. 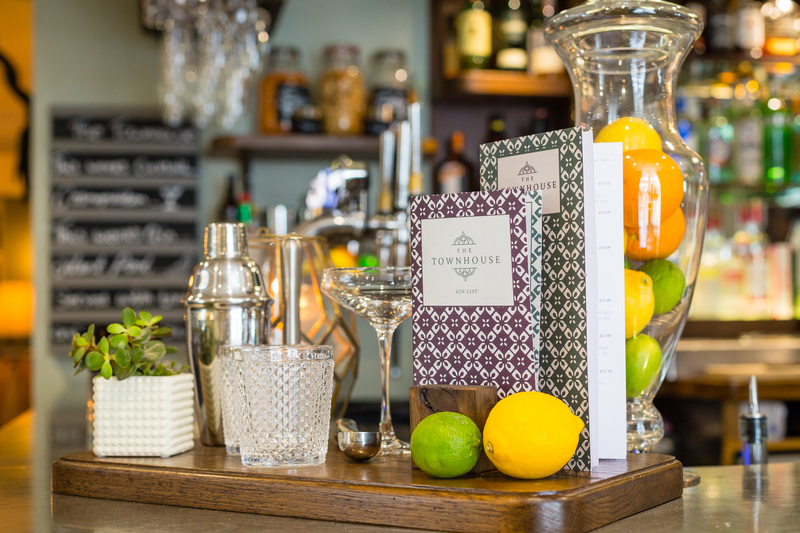 We have our extensive cocktail list, so sit at the bar and watch your cocktail being created. For gin lovers, we have a bespoke gin list too, all enjoyed with Double Dutch tonics. Live piano is played in the main bar every Monday – Saturday from 5.30pm for an hour or so. Our pianists are all music students from the King Edward’s School in Stratford upon Avon, located opposite us which was the school that William Shakespeare attended. The bar is open from 11 am to 11 pm every day (12 am on Friday and Saturday) but you can pop in for a coffee from 8 am. We have various offers and fun going on, so check out the what’s on page for the latest news.